Only a 90-minute drive from Christchurch, Hanmer Springs is an alpine spa resort set in the foothills of New Zealand's majestic Southern Alps. 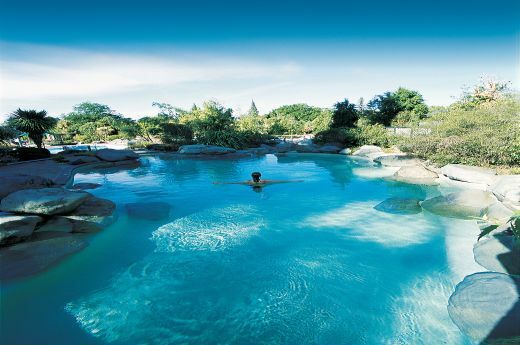 Far removed (but not too far) from the city, surrounded by towering forests and blessed with geo-thermal pools, this charming holiday destination is beloved by weeekenders, wedding parties, family gatherings and conference attendees. You can land at Christchurch International Airport and in no time be mountain biking through stunning alpine scenery, soaking in the natural spring hot pools, experiencing exhileration on the river, or enjoying fine local wines and celebrated Canterbury cuisine. Enjoy a relaxing spa treatment or just relax in the therapeutic thermal pools. 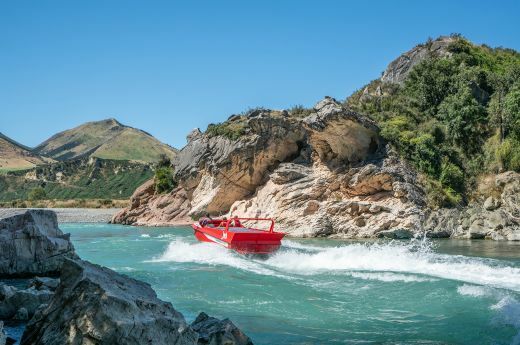 Action packed adventures await you at Hanmer Springs. From skiing to trout fishing and everything in between. 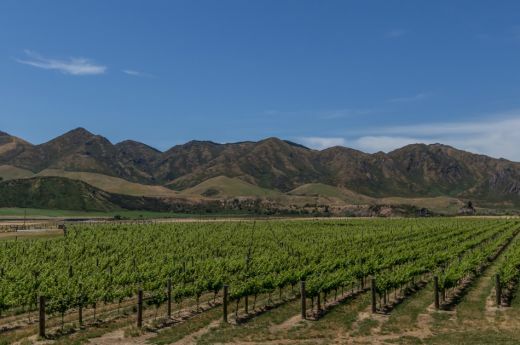 Experience the delicious local produce or taste a local wine at nearby Wineries, Waiau River Estate, Black Estate and Pegasus Bay to name a few.